I have another little project to share~this is a quick little Teacher gift made up for Arya's Preschool Teachers for Halloween. 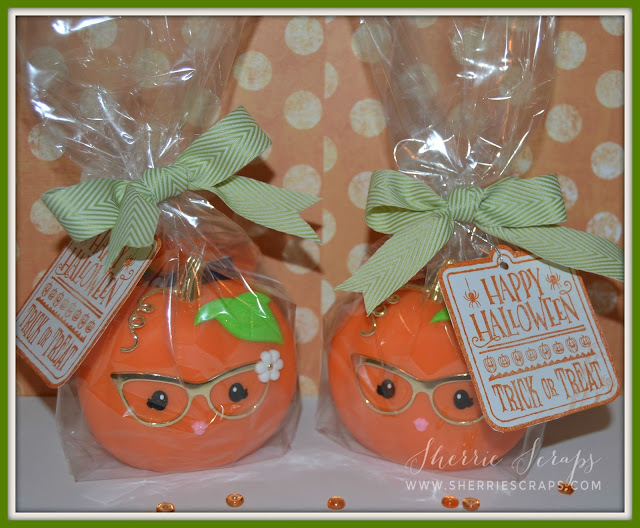 I found these adorable hand sanitizer pumpkin holders...aren't they cute and so perfect for a Teacher?? I just love them! 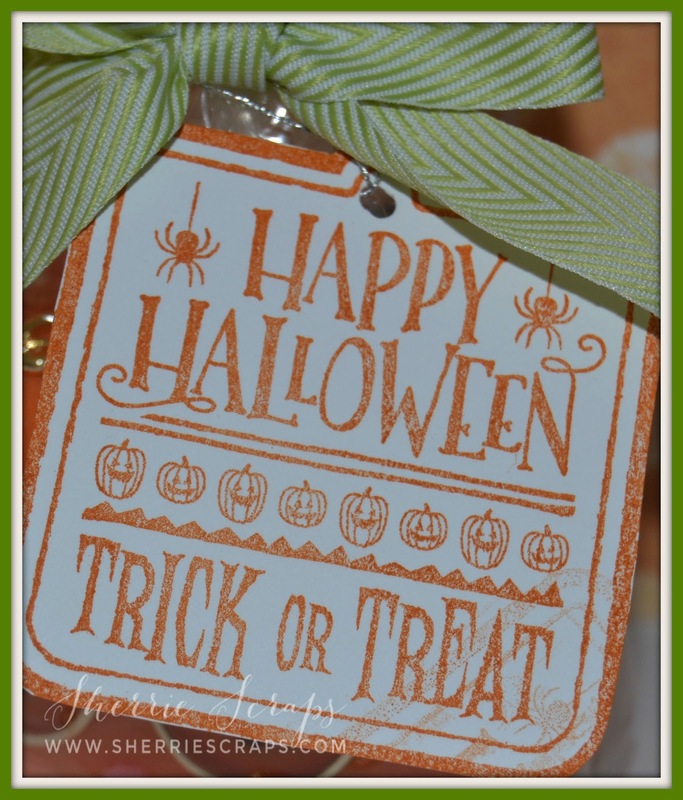 I stamped a fun little tag using the Stampin Up Halloween Treat Tag. I fussy cut them out and tied them on with fun ribbon from my stash and viola...done! Those little pumpkin sanitizer holders are the cutest things ever! I love their kawaii faces and those sweet glasses! 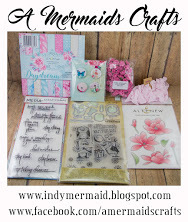 You created such an adorable gift package with those sweet tags! The teachers will love this! Oh, they are totally perfect for teachers!! I absolutely love them!! The faces are so cute!! You packaged them beautifully!! 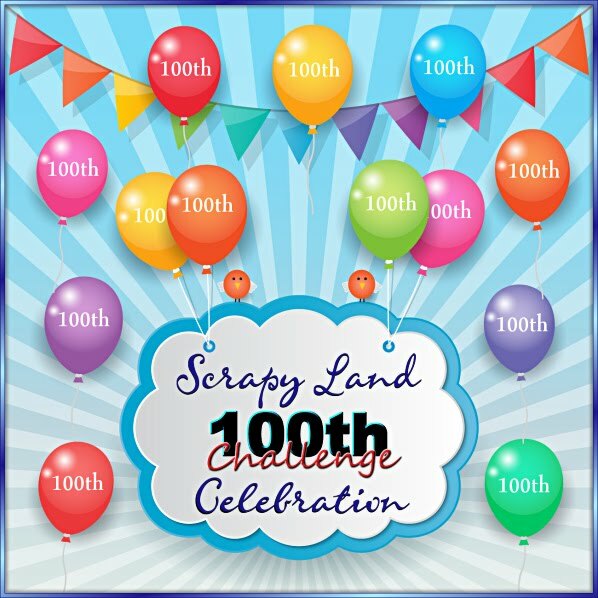 The tag is fabulous and what gorgeous ribbon!! They will adore these my friend!! These are too darn cute. What a find on the pumpkins and the tags is the perfect touch. These are just so ca-uuuuuute!!! 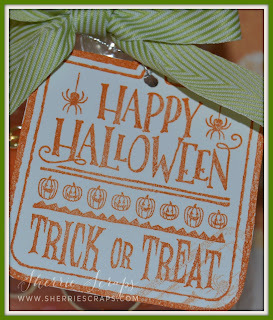 Awesome little tags for awesome little pumpkins! These are wonderful! I love the way you dressed up these cute sanitizer bottles and the sweet tags! These are soo very cute Sherrie ! Adorable ! Awww these are really cute! Who would of thought that someone would make a pumpkin hand sanitizer holder? Too cute, love your tag too! I haven't seen those pumpkin soaps, but I sure do like them with the nerdy glasses. Every treat needs a big bow! Perfect teacher gift! These are ADORABLE! I am LOVING those glasses!!!!!!!!!!!!!!! SUCH a cute Halloween teacher's gift! And love your cute packaging! I'm always a sucker for peekaboo packages like this, and LOVE the chevron ribbon and tag! Oh my goodness I absolutely LOVE this! 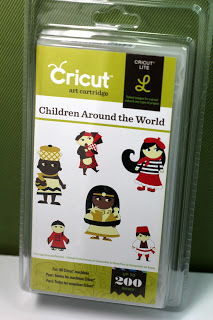 !Super cute tag. I love the fun pumpkin hand sanitizer.LOVE this! That is sooo CUTE! What a great teacher gift! 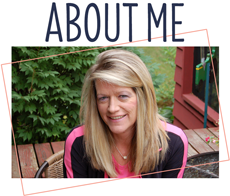 The tag is a perfect match! Have a great weekend! What great little treat. The perfect idea for a teachers gift. Thanks for joining us at Let's Craft and Create. oh my gosh! I love these!!! What a super cute sanitizer, and fabulous packaging! Total cuteness! I just love that sweet little pumpkin with the glasses and your adorable packaging makes this gift over-the-top fabulous! 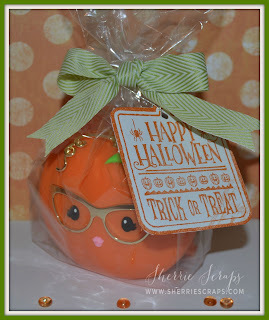 I just love that cute little pumpkin with the sweet glasses, he is sooooo cute! Your adorable packaging makes this gift over-the-top fabulous!